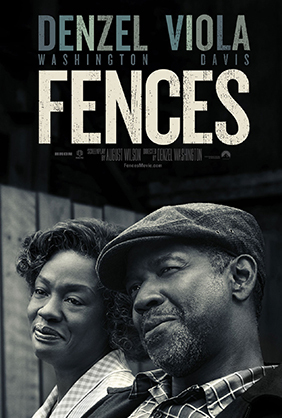 Summary: An African-American father struggles with race relations in the United States while trying to raise his family in the 1950s and coming to terms with the events of his life. * Nominated for four Academy Awards including Best Motion Picture, Best Actor and Best Actress. * Nominated for two Golden Globes: Best Actor and Best Actress. Copyright© 2019 Windy Hill Productions.